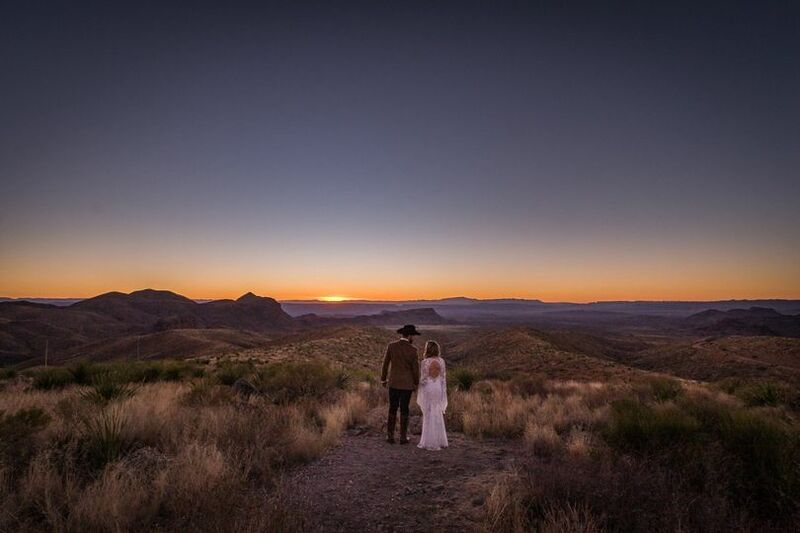 Lo and Behold Photography is a wedding photography firm based in Marfa, Texas. The photographers excel at capturing candid, behind-the-scenes moments, as well as staged portraits. They use contemporary, photojournalistic, and traditional styles of photography with an emphasis on using natural light to make images clear and precise. 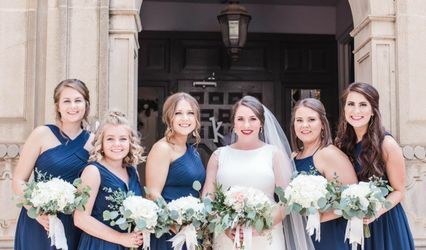 Lo and Behold Photography has been a part of the Texas wedding photography industry for more than 15 years. 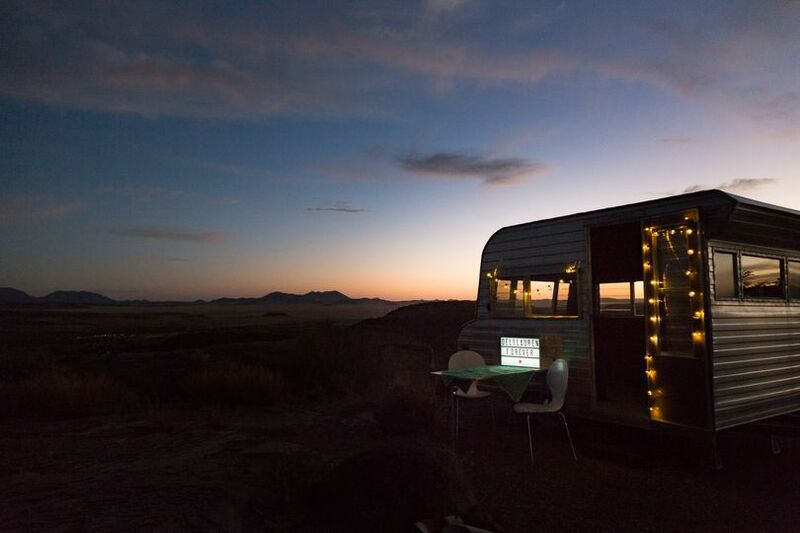 It provides services in the West Texas region, including Alpine, Fort Davis, Marfa, Terlingua, Lajitas, and Big Bend National Park. 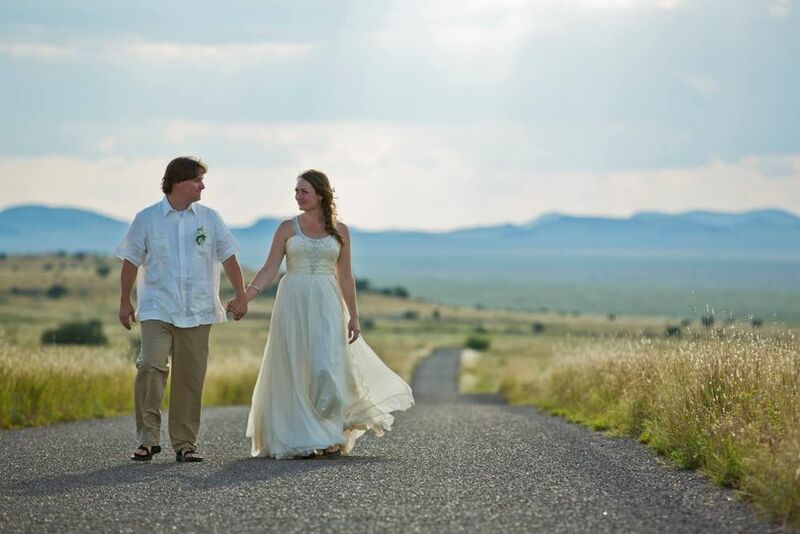 Popup Wedding, Fort Davis Mountains. 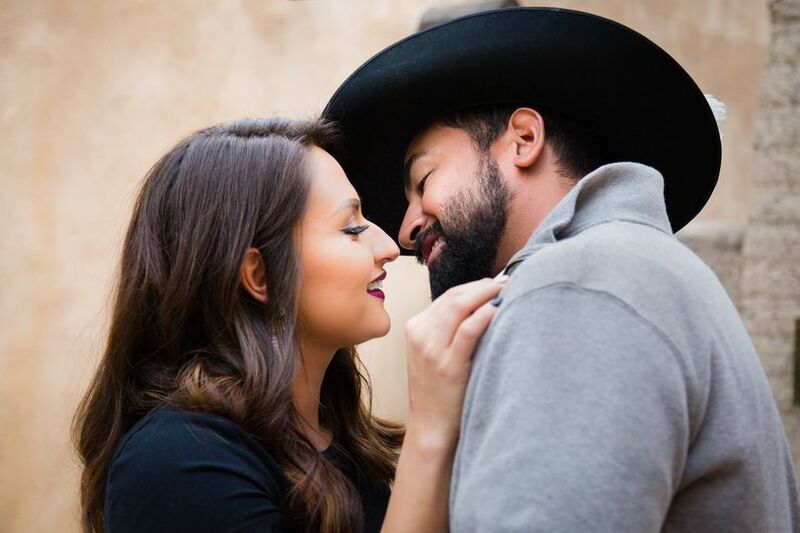 Newlywed portrait at Fort Davis Historic Site in Texas. Working with Lo and Behold was an excellent experience! Deirdre captures moments perfectly. The company was creative, easy to work with, and an awesome time all around. I would work with them again anytime! J - I could easily say the same about both of you! Capturing your elopement during the last sunrise of 2017 was a real pleasure. Happy New Year(s)! Deirdre is a miracle. 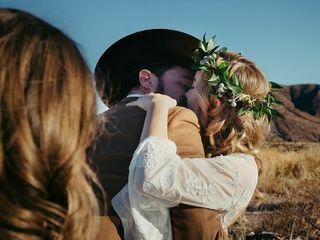 What we thought was going to be a small elopement in Big Bend spiraled into a micro wedding as soon as the word got out to a few people. We asked her to come take photos originally, but her prices so were great and she was so helpful that we went for the full, inclusive pop-up. 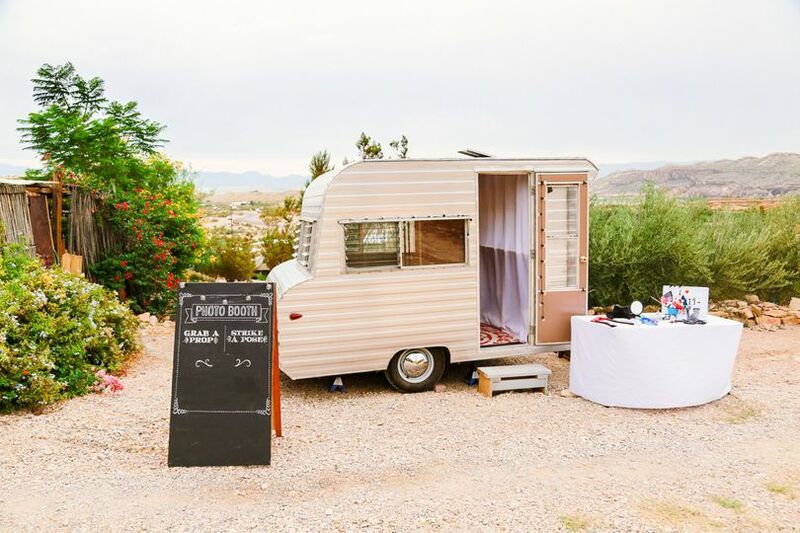 The vintage trailer, cake, drinks, and everything else she provided gave it an edge that we hadn't anticipated and our friends and family loved. Plus, her photos, both candid and posed, caught our best moments. I wish I could fully express how much of a positive difference she made in our day. We feel really lucky we found her and eternally grateful. Rebecca - I loved your popup wedding!! 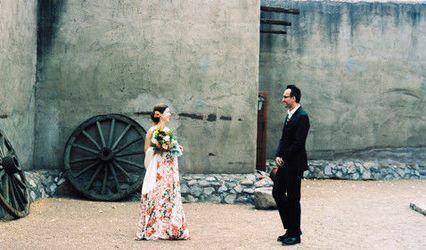 I'll never forget the beautiful ceremony that incorporated American Indian traditions, so fitting for the Big Bend region of Texas. And the vows - wow! 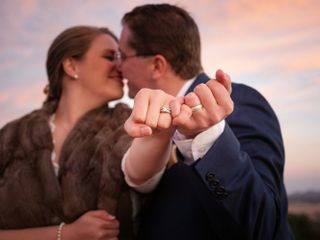 Deirdre of Lo and Behold Photography is an absolute dream! 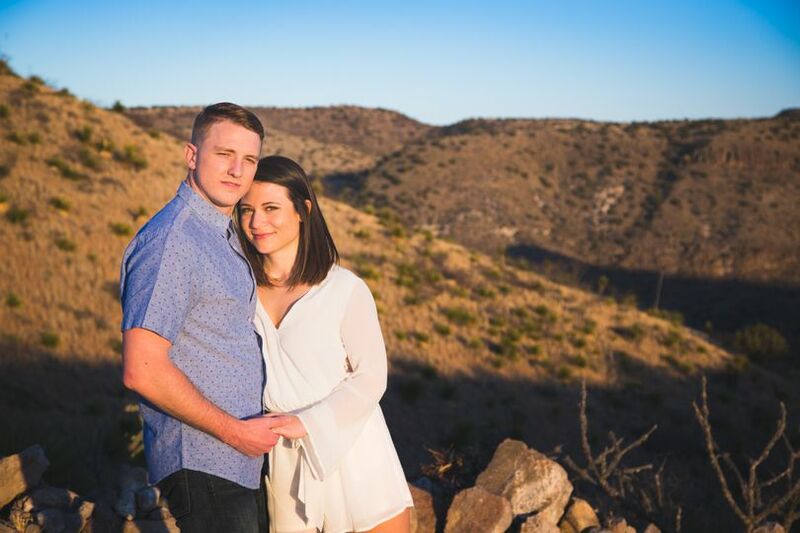 She helped my fiancé and I plan the perfect "popup wedding" in Fort Davis, Texas. 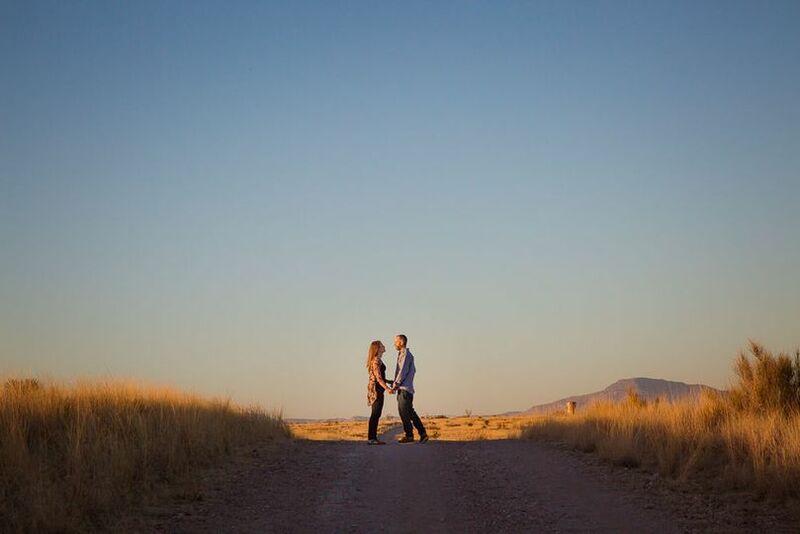 We knew that we wanted a short engagement and a small wedding in a naturally beautiful location. She enabled us to have all that we hoped for and more and produced absolutely stunning photographs that we will always treasure. 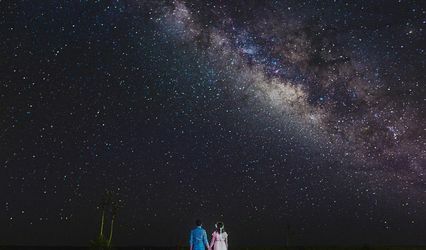 Not only did she provide all that is included in her standard popup wedding package, she helped us source other vendors who also went above and beyond. The day of the wedding was so relaxed and flowed beautifully; I felt like I could truly be a "guest" at the celebration. 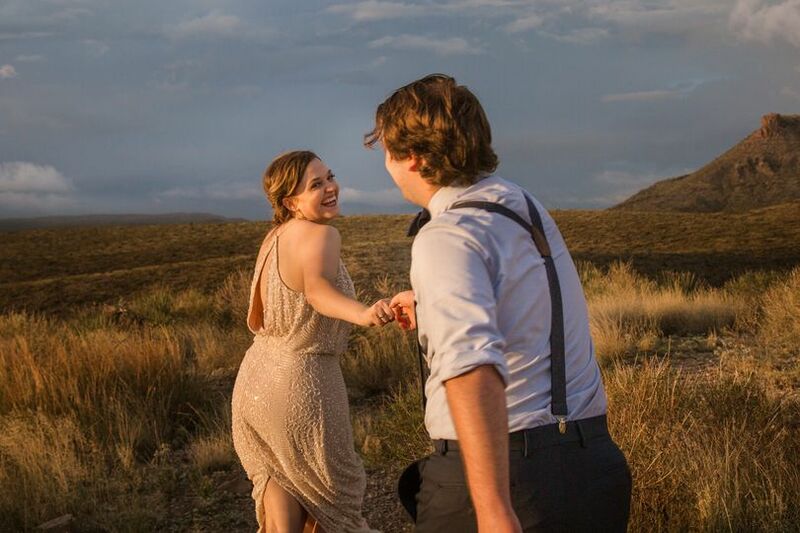 If you're thinking about working with Deirdre and doing a West Texas popup wedding, stop thinking and just do it! You will be extremely happy with your choice. Thank you so much, Lauren. 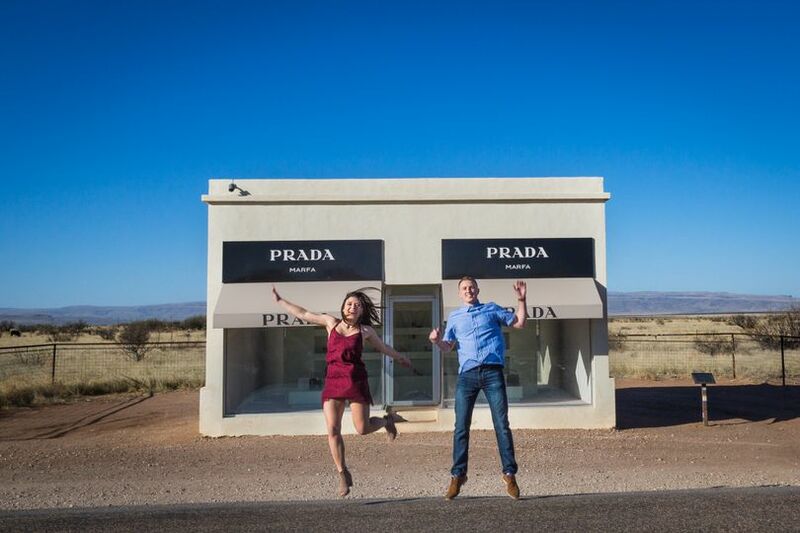 Dave and I agree: your popup wedding was as good-as-it-gets!